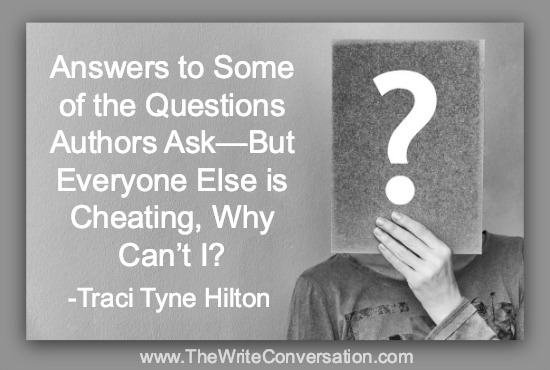 The Write Conversation: Answers to Some of the Questions Authors Ask—But Everyone Else is Cheating, Why Can’t I? God doesn’t need you to cheat so that you will have enough money. 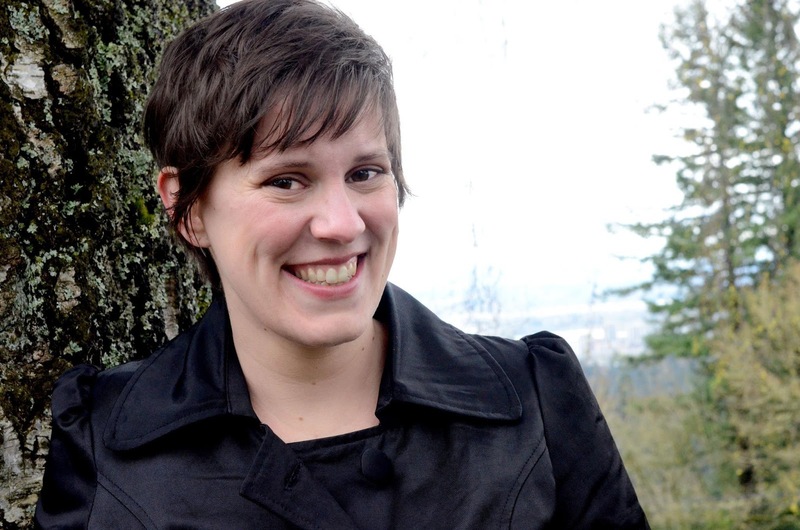 Getting your book’s message out is not worth losing your integrity over. Do you want to delight the Lord or to you want to lie about the content of your book so that you can get a few more sales? I know which one I chose. But isn’t everyone else doing it? How can I ever succeed if I don’t, too? Didn’t you hear from that person that that other person who is a best seller is doing it? Doesn’t his/her success mean God has blessed them so it’s okay to ignore Biblical admonitions against cheating, greed, and worldliness? Matthew 7:14 reminds us that small is the gate and narrow the road that leads to life, and only a few find it. Would you ditch Jesus’s narrow way to get that easier salvation everyone else has? No? Then don’t follow the crowds for an easy buck, either. If you haven’t been tempted to cheat the system yet, praise God and pray for your fellow authors. The world is full of bad advisors who don’t care about your integrity and are happy to lead you astray. Thanks, Traci, for your call to integrity and your reminder that we can trust God to advance our careers in his perfect way. You are welcome. There really is nothing more important! Amen Ms. Traci. Am so naive; I didn't even know you could "game the system" like this. I so applaud your guidance this morning ma'am. At the end of the day, our integrity and our salvation are the only tangible assets we really have. These two are so tied together, I can't imagine being able to have one without the other. Thank you for this most valuable lesson. God's blessings and Merry CHRISTmas ma'am. A good reminder on a lot of levels. Sacrificing your integrity is never a good game plan, no matter how much you want to "win." Thanks, Traci!